You can find iPod Touch Mac Address pretty easily. Well, if you aren’t familiar what’s a Mac address then it refers to Media Access Control address (MAC address). It is a unique identifier assigned to most network adapters or network interface cards. They are usually 12-digit hexadecimal numbers. 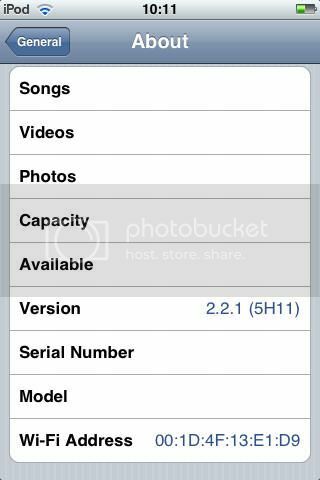 How to Find iPod Touch Mac Address?